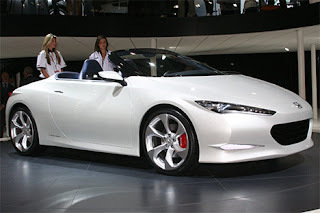 The Honda OSM for Open Study Model is a concept car that was revealed on at the London Motor Show on 2008-07-22. 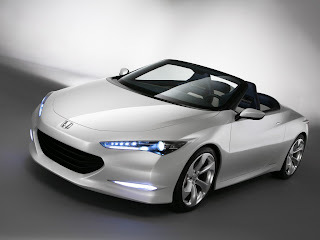 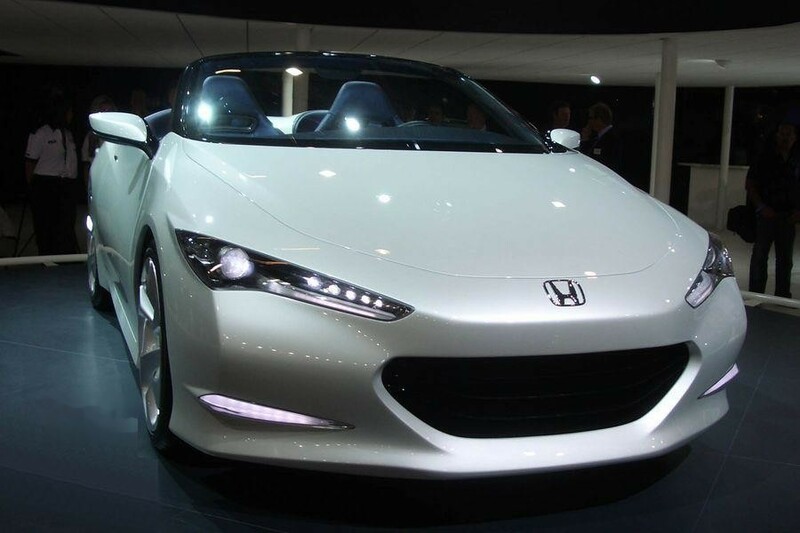 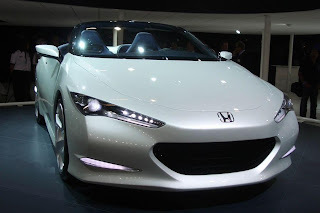 Honda OSM was designed by Honda's R&D facility in Offenbach, Germany. Honda has no plan for production model.